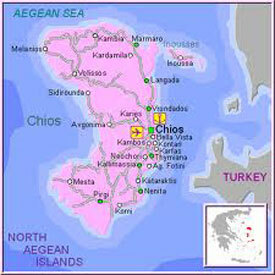 promotes our common Chios heritage. 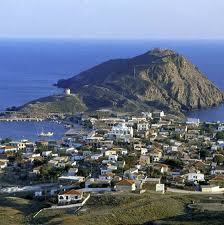 We schedule events to promote the culture, traditions, history and cuisine of the Greek island of Chios. The 2019 Chios Society membership drive is in full swing. Your donations are tax deductible. Download 2019 Membership Form. Please note that this is a PDF document. Please bring your favorite appetizer, bread, salad dish, casserole, dessert or meat for the grill! The Chios Society is supplying the drinks, paper goods and utensils. All contents are copyright. © Chios Association of Washington D.C.